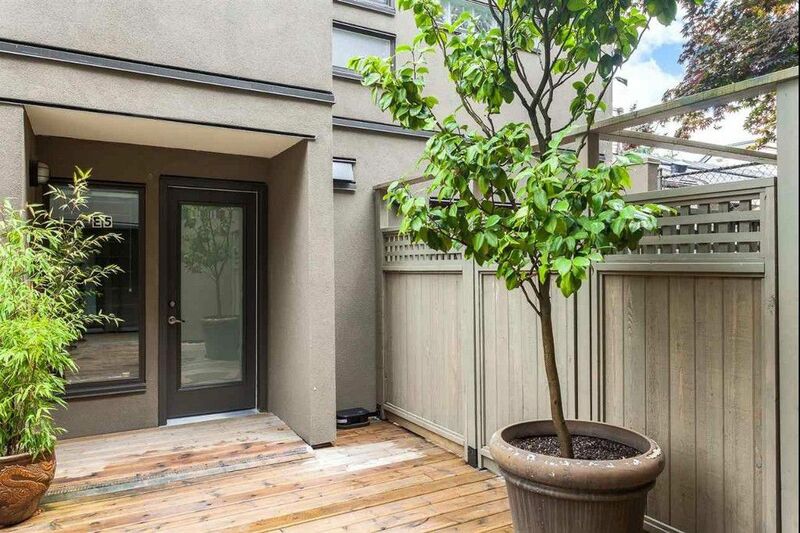 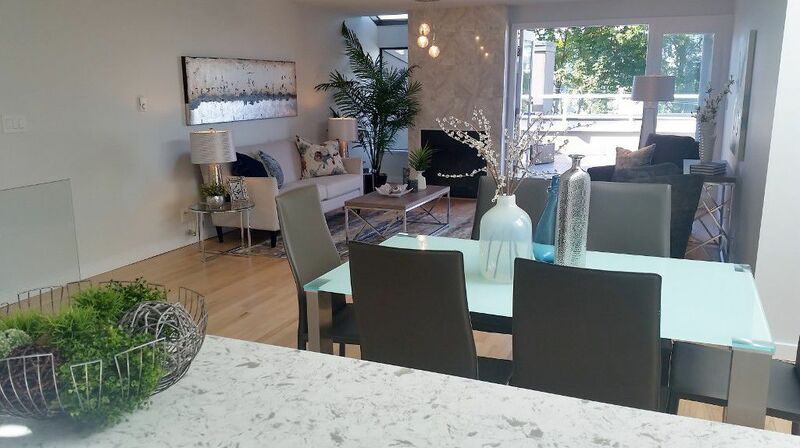 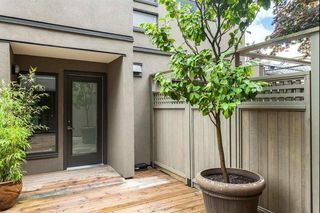 Exquisite 1,291 sqft 2 bed, 2 bath townhome with sweeping city & mountain views! 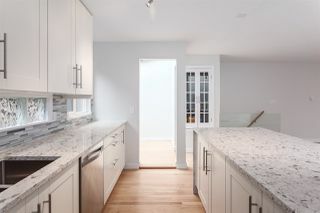 Fully RAINSCREENED building and completely renovated this year! 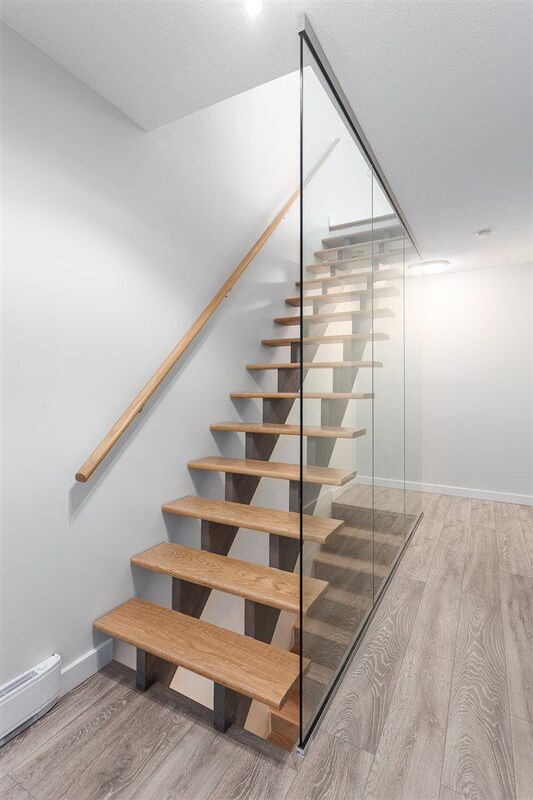 This home offers a bright, modern kitchen, waterfall quartz countertops, S/S appl, high end laminate flooring, spacious open concept living/dining area and wood burning F/P - ideal for entertaining! 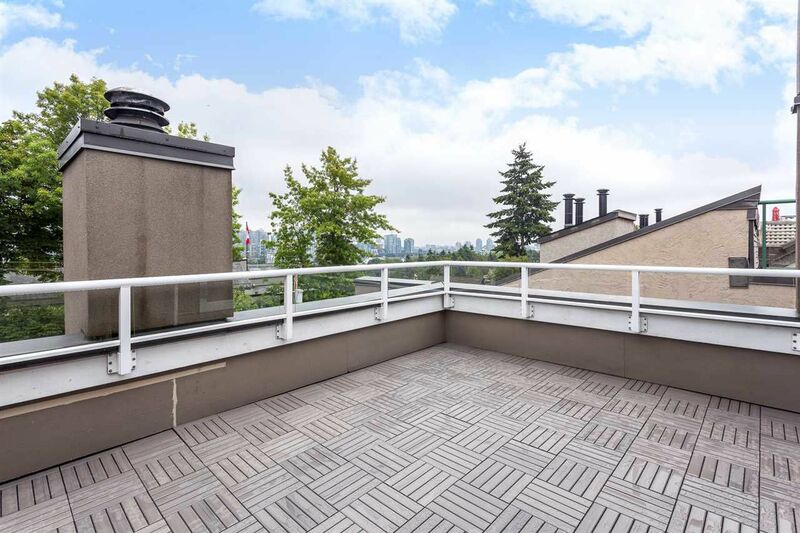 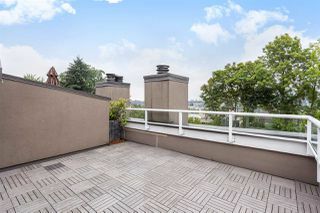 Step out to the top flr balcony and enjoy unobstructed views, sunrise to sunset, of False Creek, Downtown Vancouver skyline & North Shore Mountains. 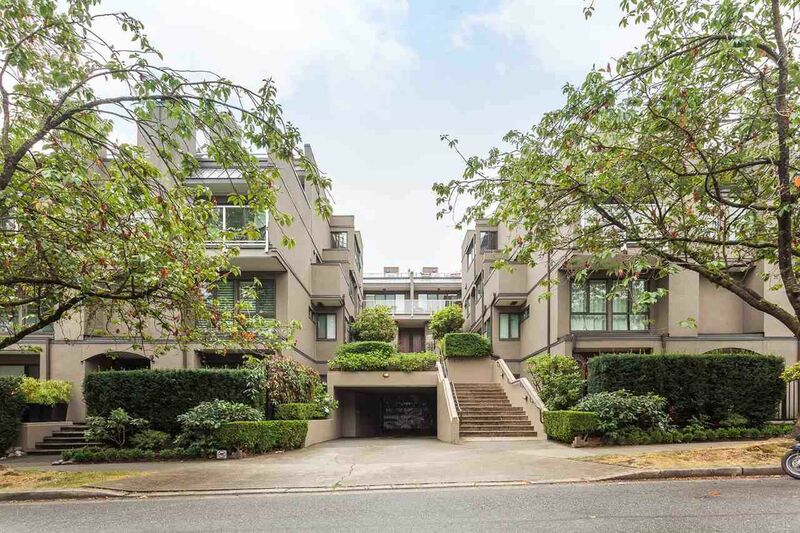 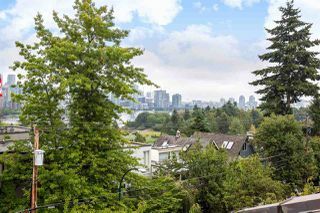 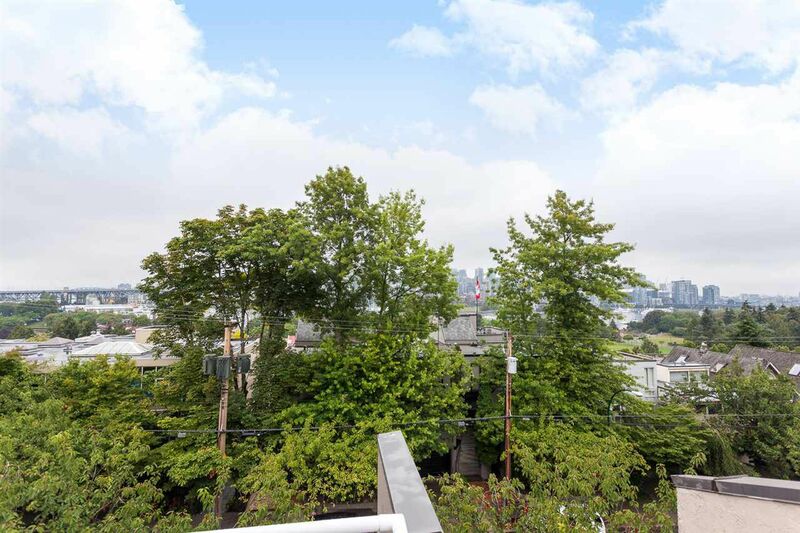 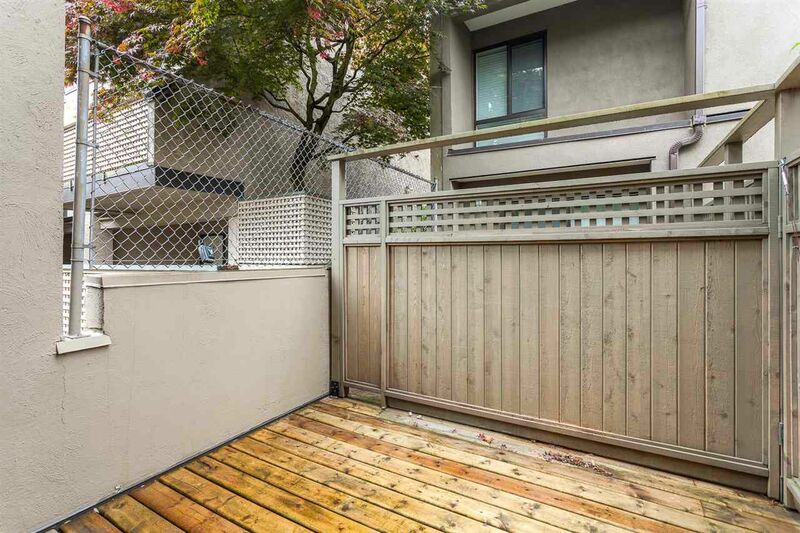 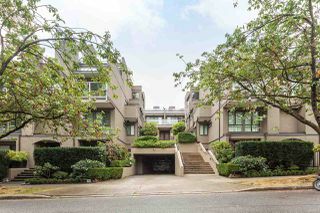 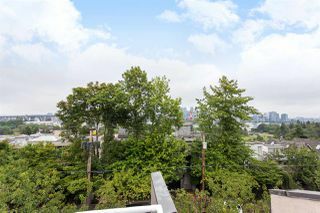 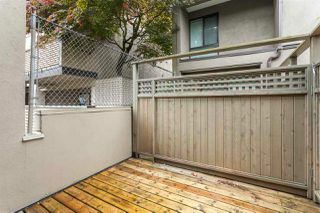 Quiet but very central location, close to transit, restaurants, Cambie Village, Seawall & Granville Island. 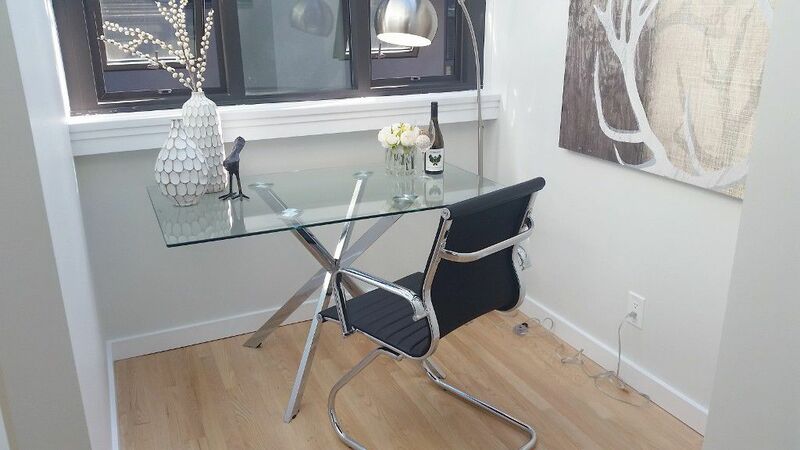 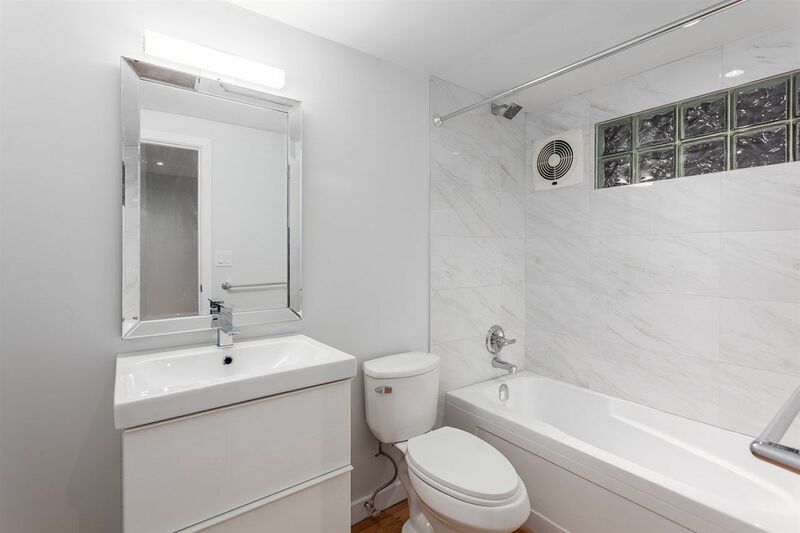 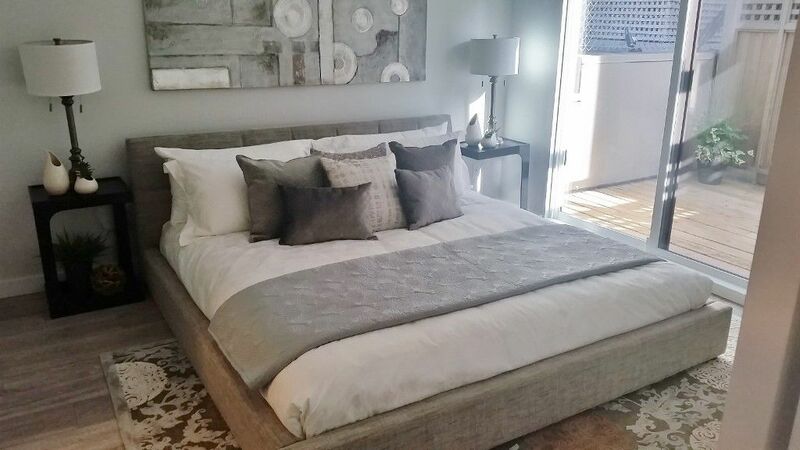 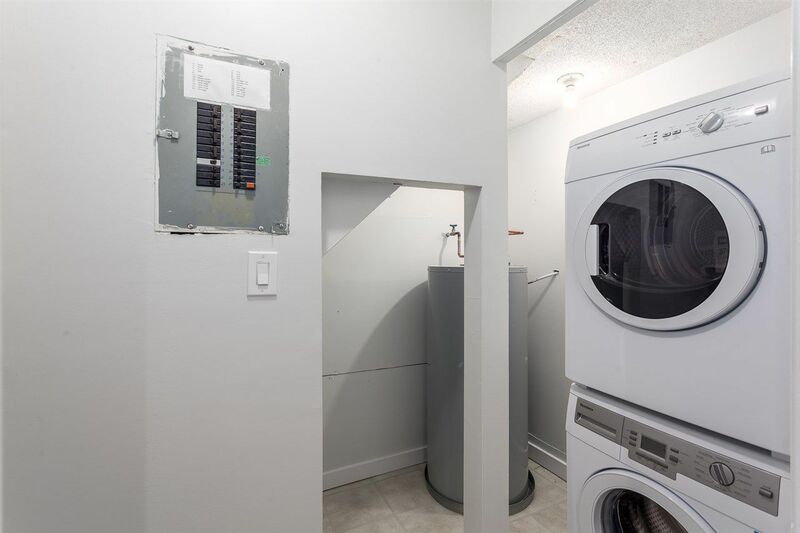 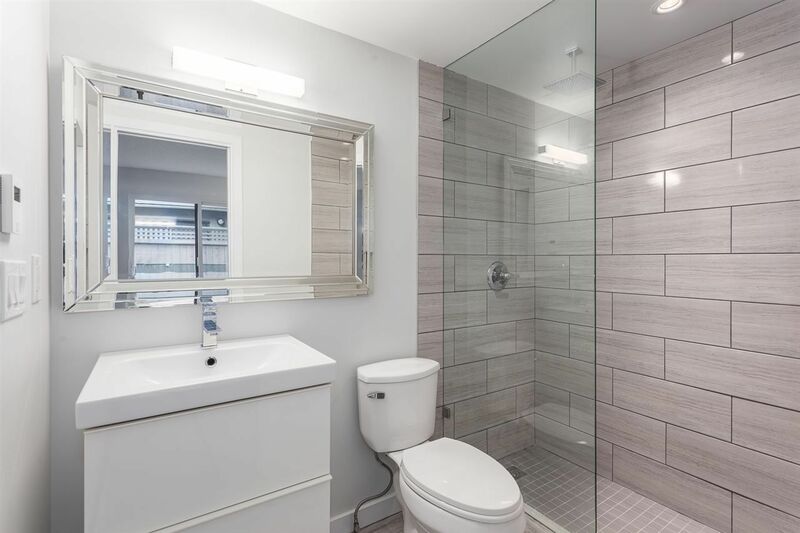 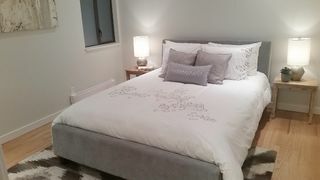 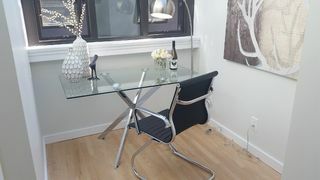 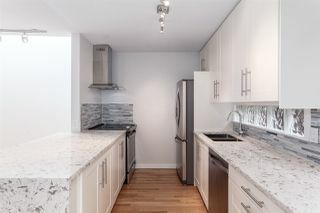 Unit comes with 1 secure parking - additional and street permit parking available.